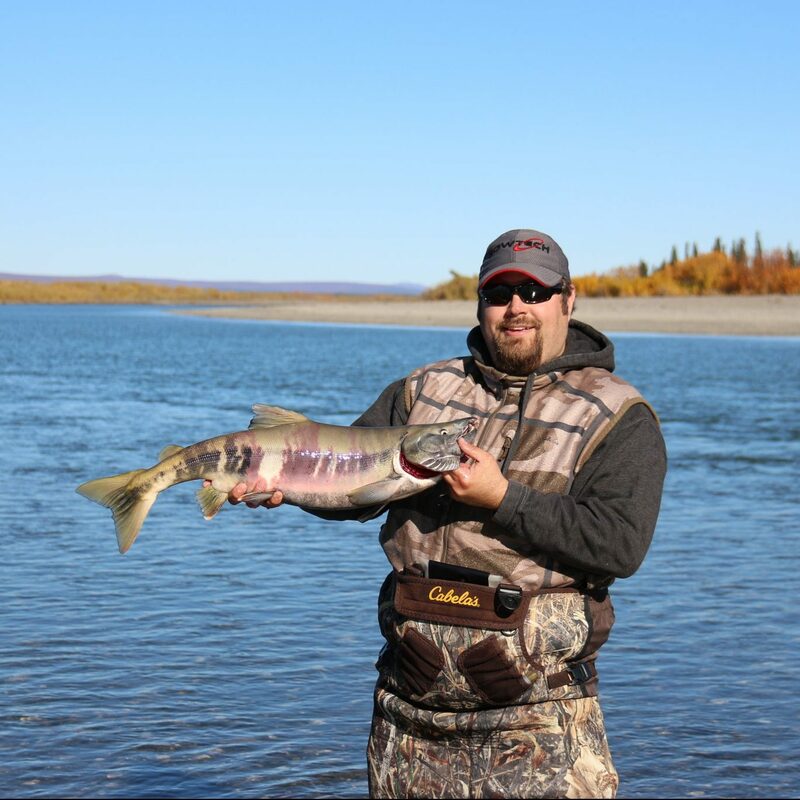 Dr. Lewis Pagel provides chiropractic services in Kotzebue, Alaska. At Arctic Chiropractic Kotzebue, we are dedicated to helping you achieve your wellness objectives. All of our doctors are committed to bringing you better health and a better way of life. Call us today to book an appointment.